There’s a magical little place in Ontario that comes alive each Fall as it hosts the province’s most storied beer festival. For nine days in October, the sister cities of Kitchener Waterloo host Canada’s most celebrated Oktoberfest soiree: a beer splashed bacchanal in honour of a happy harvest via the German tradition of slurping suds, nibbling on mustard slathered pretzel and dancing in lederhosen to lively polka. The region is perhaps the most German in Canada-land. Did you know that Kitchener was once called the city of Berlin? And that today, the Village of St Jacob’s is famed for its lively German Mennonite community which ride horse and buggy to the market? I dare say they sell the best apple fritters you’re mouth will ever have the pleasure of pursuing! While Kitchener Waterloo is buzzing for beer each Autumn, the local craft brew community works 365 days a year to produce some of Canada’s most sought after beer. 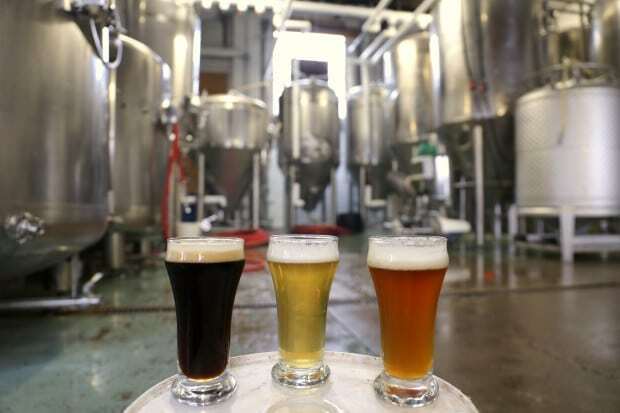 The majority of the regions top microbreweries are fresh on the scene (under two years old) and experimenting in their infancy to make Ontario beer lovers swoon. Whether you’re high on hoppy, best on bitter or enjoy a light lager, a road trip through Ontario’s Waterloo Region offers craft beer fans the perfect opportunity to sip in search of a new favourite brew while stocking up on special limited edition bottles, best enjoyed from the comfort of your couch. NOTE: if you’re planning a craft beer adventure this year be sure to check out the Ontario Craft Brewers website for info on anticipated openings and off-the-beaten-track locations. Grab a pint and enjoy the road less traveled. 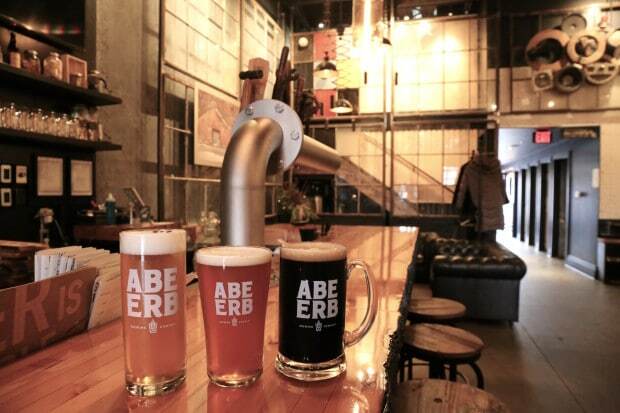 If you’re looking to nibble while you sip make sure your first stop in Waterloo is at popular local haunt Abe Erb as it’s the only brewery in town that serves up a full menu in bustling dinning room. Ask your server for a beer sampler which pairs perfectly with fresh fromage and spicy sausage adorned charcuterie board. The brewpub’s name pays homage to Abraham Erb, who is credited as the founder of Waterloo, while the space features design nods to local history with features such as a bar made of the charred beams of St Jacob’s barn, windows from an old furniture factory and barrel light fixtures courtesy of the Seagrams museum. St. Jacob’s is the heart of the regions Mennonite community, also playing home to one of the most popular spots for locals to enjoy a brew in an intimate atmosphere. You really do get that “where everyone knows your name” vibe at Block Three Brewing. Perhaps it has something do with the microbreweries roots as a monthly beer club? Behind the bar you’ll find ceramic mugs gently resting above the name of their owners (happy, hoppy regulars) while large communal tables offer a spot to gab or flick your fingers at a game of crokinole! What happens when you combine a PhD in Molecular Biology and a Post Doctoral Fellowship in studying yeast, with a brew making obsession for hopped up beer? Steve Innocente, that’s who…a mad-about-hops scientist who turns beer making into an art form. If you’ve got an adoration for ale’s, and particularly enjoy a well crafted bitter brew, you’ll fall in love with Innocente instantly. 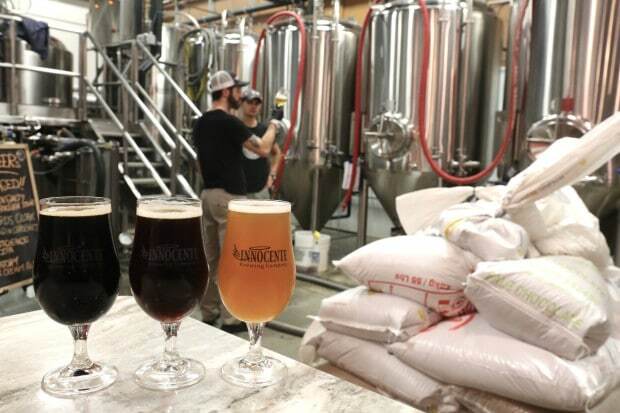 Slide up to the black walnut bar and sample through a few of their award winners while watching handsome brewmasters tend to their towering tanks. Celebrating its 9th year, Grand River Brewing is one of the regions most well known breweries as it was at the forefront of the local craft scene. Today visitors stroll through a beautiful historical building which was once the original home to the Galt Knife Company. The building is typical of industrial buildings built at the beginning of the 20th century, made up of red double brick construction with many large windows that bathe the interior with a wonderful wash of natural light. 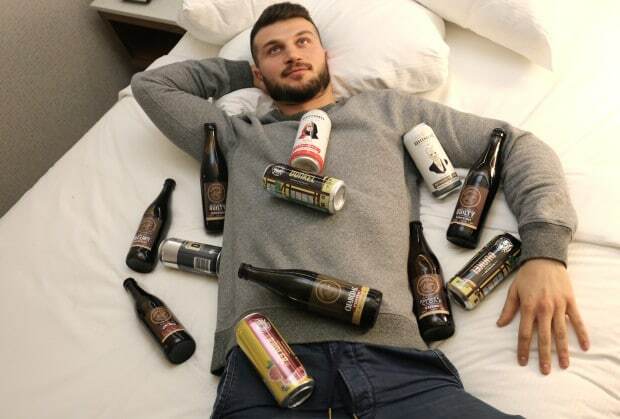 Grand River Brewing produces full flavoured beers with alcohol content less than 5% for today’s population concerned about over indulgence. Visiting Waterloo Region on holiday and need a recommendation on where to stay? Langdon Hall is the most luxurious hotel in the region. The historical manor house is tucked away into a lush forest just outside Cambridge. The Relais & Chateaux property offers luxurious suites, world-class spa, beautiful gardens, and one of Canada’s top restaurants. Delta Hotels by Marriott is located in uptown Waterloo. The property features chic rooms and suites, fitness room, and restaurant. It’s location is perfect for those visiting University of Waterloo or Wilfred Laurier University. The Inn of Waterloo is a newly redesigned independently owned hotel and conference centre featuring 20,000 square feet of event space, indoor saltwater pool, exercise facilities, and restaurant. 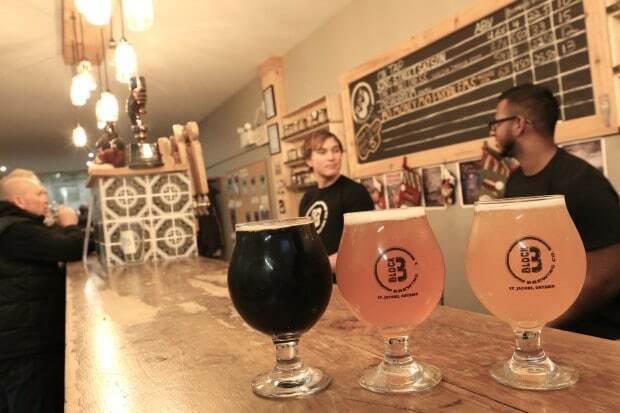 Waterloo Brewing Company (the craft beer division of Brick Brewing Co) is Ontario’s original craft brewery. The history of the company dates back to a pioneer brewery founded in 1870 in Formosa, Ontario. 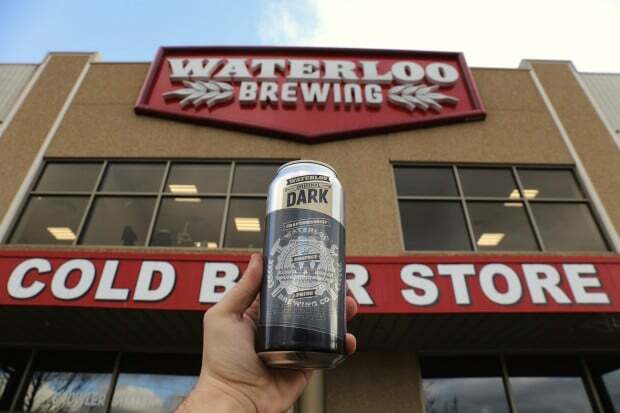 Waterloo Brewing has the regions finest retail store, allowing visitors to fill up growlers fresh from the tap as well as pick up bottles and cans from a series of fully stocked fridges. Waterloo Dark is the brewery’s signature beverage but I dare say their refreshing Grapefruit Radler is quickly stealing my heart. 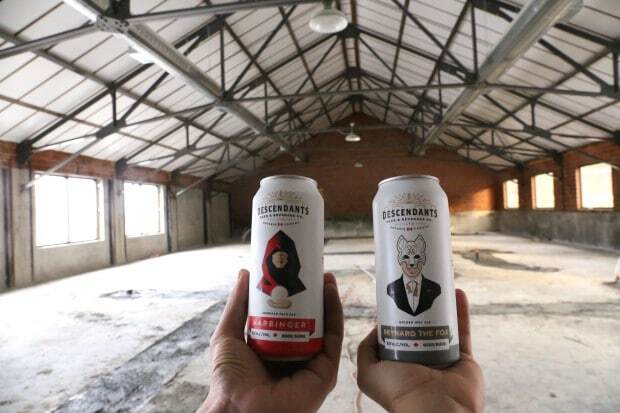 The regions most buzzed about opening is Descendents Beer which is expected to open in February. Owners Lee and Robin both lived in Berlin, Germany and loved hanging out in the city’s bier halles, bier gartens and craft beer microbreweries. Lee explains, “the tables you drink at are communal. You sit next to strangers. Canadians don’t do that much and we want to bring that social experience into our brewery.” The brewery will also host special events such as live music nights, special beer tastings and brewmaster dinners. I visited the brewery while under construction and was offered a 50 cent tour of the blueprint plans for the operation. Descendants is perhaps most memorable for their eye-catching cartoons. Pictured above on the right is the masquerade inspired Reynard The Fox, you’ll fall in love so much you’ll want to collect their entire cast of thirst quenching characters.